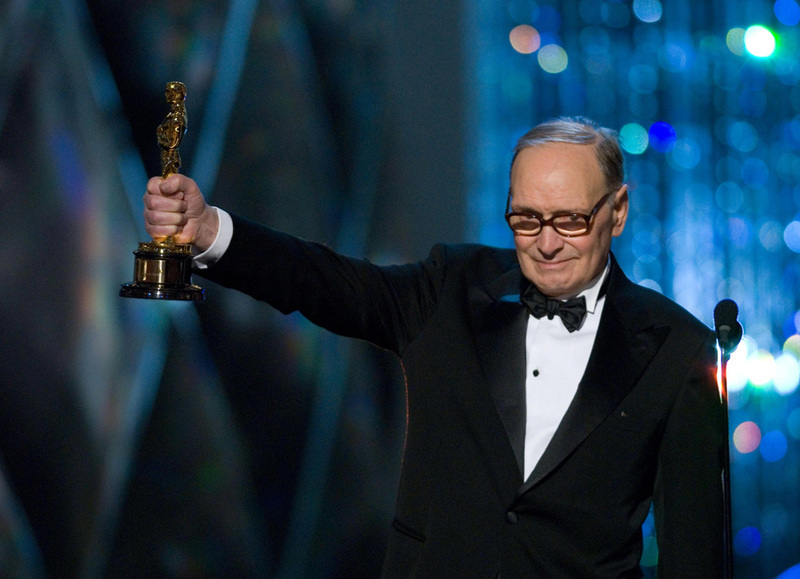 Italian icon of film music, Ennio Morricone will perform October 16, 2017 at the O2 arena and ends its spectacular world tour and coming to say goodbye to the audience at a concert in Prague, subtitled Goodbye Prague. 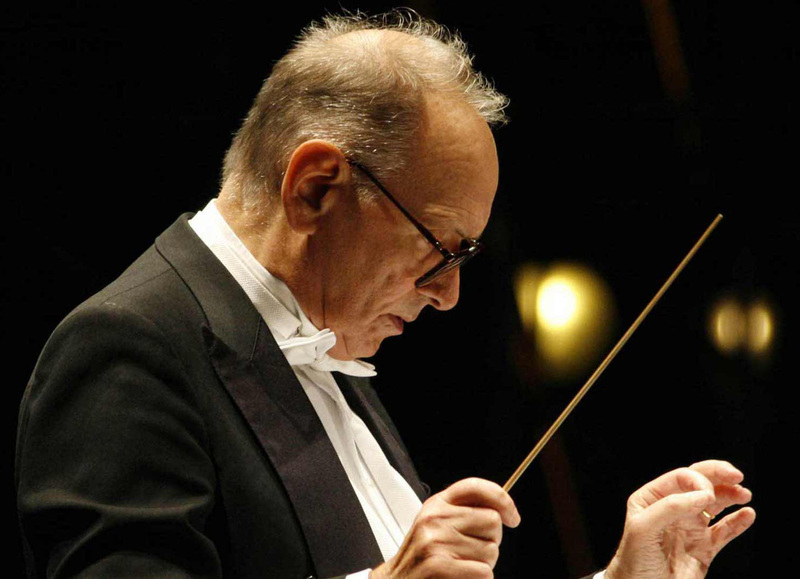 After the concert, Maestro Morricone is preparing a special program, which will surely please its loyal fans. 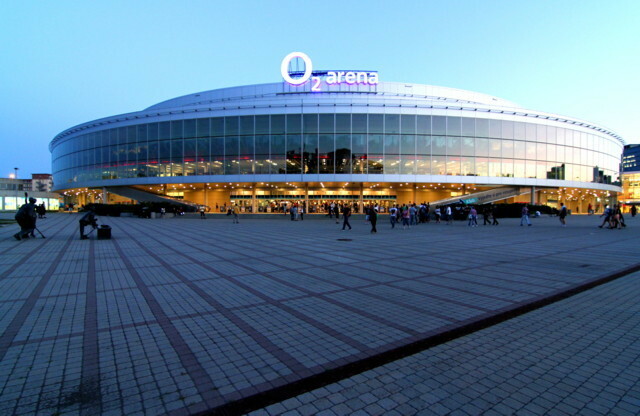 Together with the Czech National Orchestra will also perform again polynomial choir and soloists, so they appear on stage more than two hundred musicians and singers.